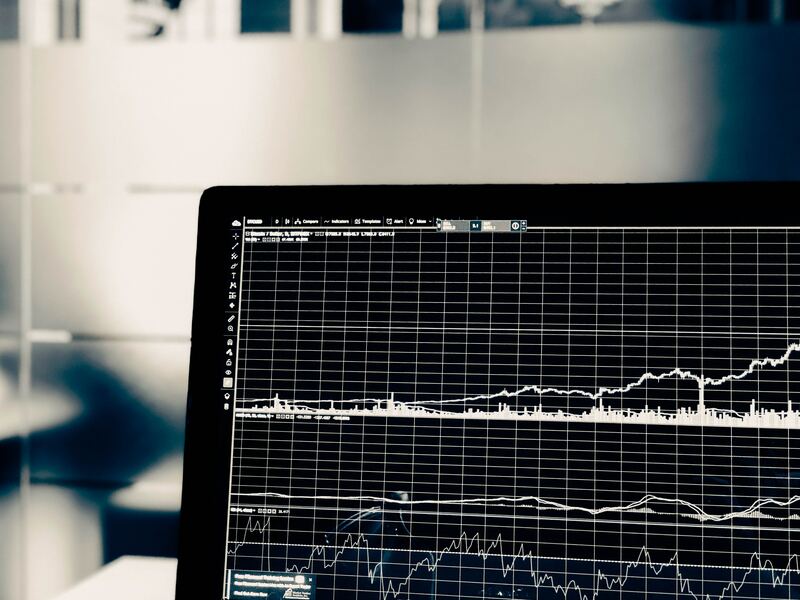 As well as being recognized internationally for its metallic and non-metallic mining industry, Chile could also become one of the world leaders on data mining. The key lies in the large volume of astronomical data being produced by observatories in Chile, which is, moreover, expected to multiply exponentially over the next decade with the commissioning of the LSST, GMT and EELT telescopes. “Chile is positioned almost exclusively to take advantage of this growth in astronomical data,” says US astronomer Chris Smith, who was for many years the director of the AURA observatories in Chile (Tololo and Gemini) and now holds a senior position at his country’s National Science Foundation. So far, the volume of information produced has been under-used because, to access it, it is necessary to search specific databases that are not always easy to use. However, since 2017, the Ministry of Economy, through its Economy of the Future area and with initial support from the European Southern Observatory (ESO), ALMA and Amazon Web Services, has been spearheading an initiative to give this stock of information a wider use and add value to it. This is the Observatory Data project. The project is based on the open data concept or, in other words, the principle that certain data is freely available to everyone, without restrictions, copyright or patents. In this case, the idea is to create a large online database to centralize information from the different astronomical observatories that is in the public domain. The plus of the initiative is that the database will include not only the astronomical information as such, which will be used primarily by researchers to relate data, but also the algorithms or operational instructions that were necessary to obtain the data or monitor the instruments used. “The astronomical data is part of the apple, but the algorithm is fundamental, particularly the artificial intelligence, which has the capacity to establish relationships based on data that is difficult to look at simply because of its large quantity,” says Italian astronomer Massimo Tarenghi who, as ESO’s representative in Chile, has been involved in the project from the beginning. The importance of the algorithms is that they are instructions which can be extrapolated for use in fields different to those for which they were originally created. For example, because astronomers search for certain objects (such as supernovae, variable stars, extra-solar planets and dark matter) that cannot be observed permanently, but only almost accidentally, they have had to develop techniques to find these objects quickly, efficiently and with precision. This same procedure can also be used to detect a cancerous tumor or a threatened species hidden in a forest or, for example, to characterize a supermarket customer. Precisely one of the mandates of Observatory Data is to identify relevant data sets and connect academia with industry. In order to identify business opportunities, the people responsible for the platform spent two days meeting with astronomers and representatives of different industries and technologies to share their experience and find common ground. “Observatory Data is a concrete case of transfer between science and industry and we believe that this project will greatly favor both national science and technological development, allowing us to achieve our goal of insertion into the Fourth Industrial Revolution,” stressed Economy Minister José Ramón Valente. 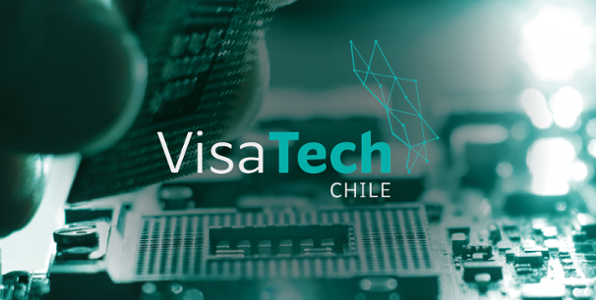 To find out more about technological innovation in Chile, see this article.